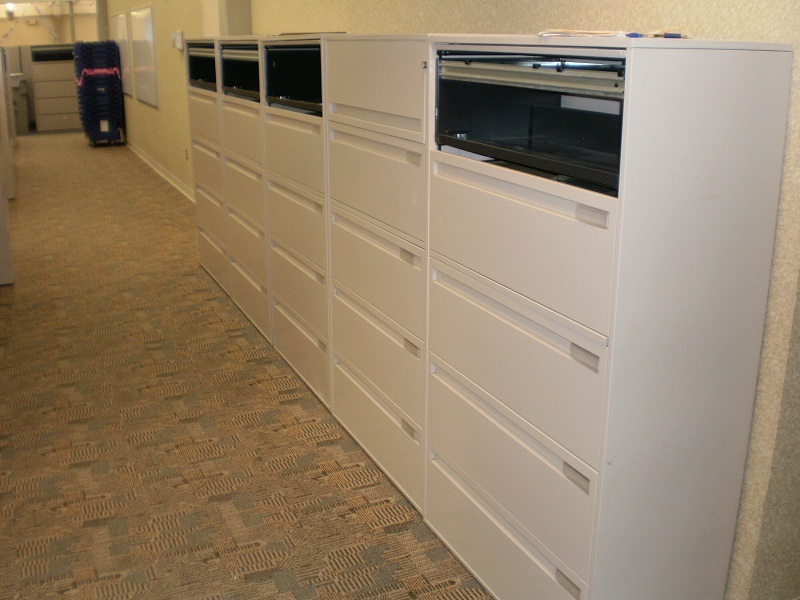 GF lateral files, 5-drawer, 36″ wide, locking. Very good as-is condition. paint: Smoke Q2Q. 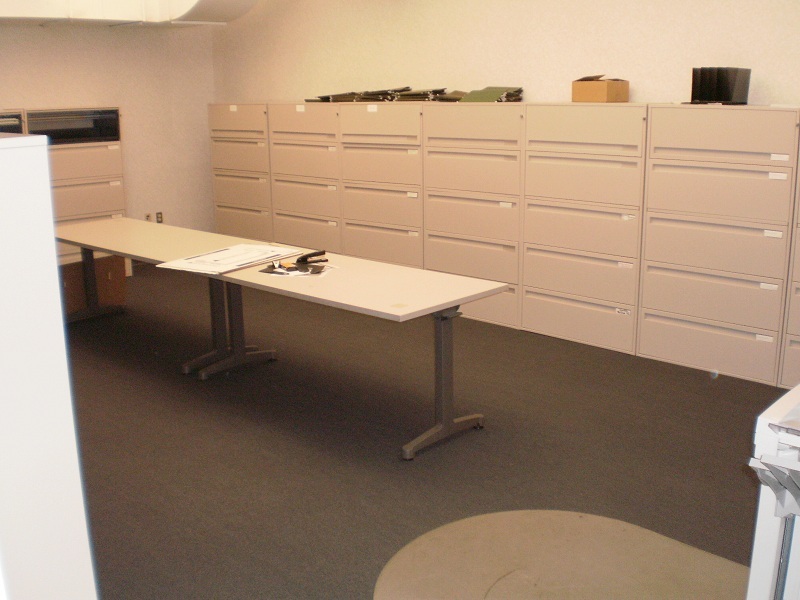 6 Comments on "GF Lateral Files, 5-Drawer, 36"